When you buy a new or used Yamaha, we see it as the start of a relationship that we hope will last for many years. Whether you have purchased a motorcycle, scooter, ATV, snowmobile, outboard engine or WaveRunner, every Yamaha owner rightly expects and deserves to be given the best possible service and professional back up. 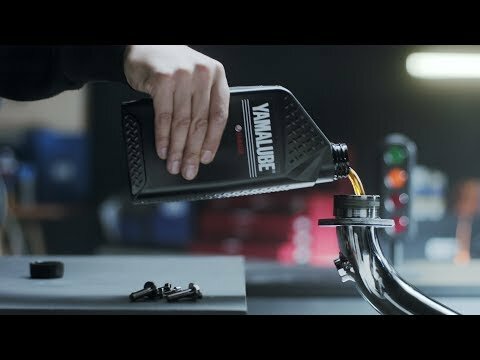 At Yamaha we appreciate that our products instil a unique pride of ownership amongst our customers, and in recognition of their loyalty to the brand we have developed the Yamalube range of lubrication and maintenance care products. to run at peak performance, and deliver the durability and reliability that you expect from every Yamaha. If there’s one thing that unites us, it’s our deep appreciation for quality products. So when it’s time to carry out routine maintenance, you will always insist that the job has to be done professionally. Which means that only Yamalube products will do the job. The very same engineers that design Yamaha’s engines have designed every Yamalube product. And the reason that we have developed our own range of Yamalube lubricants is because no one else understands the specific demands and requirements of our engines as well as we do.By using the finest ingredients and applying the very latest lubrication technology, we have succeeded in creating an advanced line up of Yamalube lubricants and maintenance care products that live up to Yamaha’s stringent quality standards.Race winning performance. Yamaha and racing go hand in hand. We’ve been involved in competition ever since the company was founded back in 1955. Over the years we’ve won World Championships in MotoGP, World Superbike and World Supersport, as well as in Motocross and Enduro. And Yamalube products have played their part in helping these teams onto the podium.Before any Yamalube product is approved for use in a production Yamaha motorcycle, scooter, ATV, snowmobile, outboard engine or WaveRunner, it has to demonstrate its ability to withstand the extreme performance experienced on the racetrack. 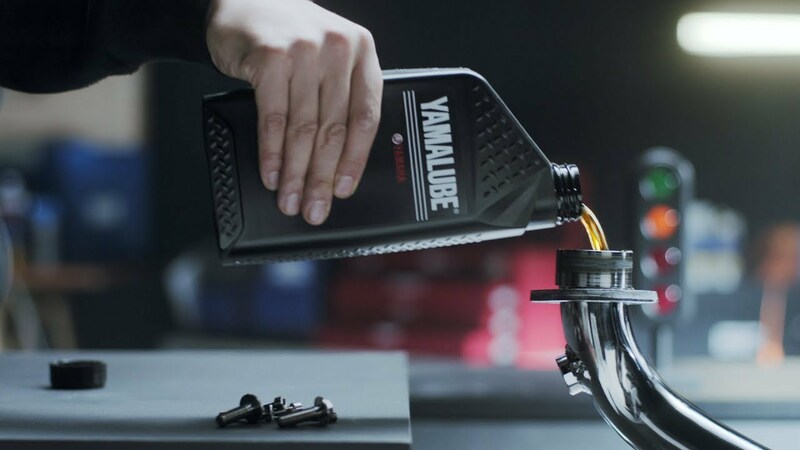 It's the toughest test for any oil, but it's the only way that a Yamalube product can earn the right to be used and approved by Yamaha.The history of Yamalube. Yamaha's unique approach to engine lubrication became clear when the company launched the Autolube automatic 2-stroke lubrication system back in 1963. 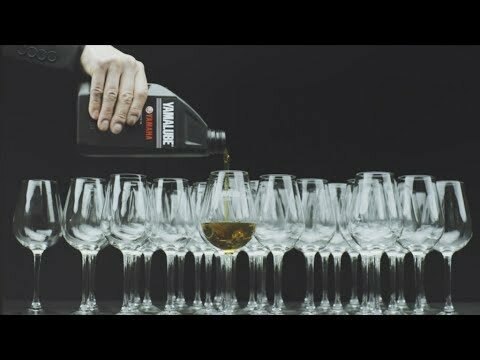 Autolube showed the world that Yamaha's engineers were already regarding oil as an integral liquid engine component that was their responsibility.